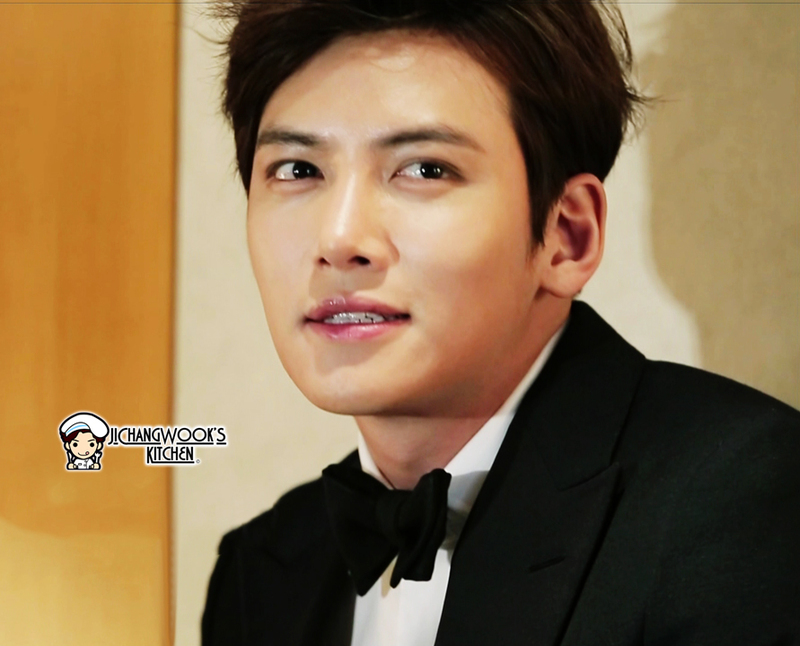 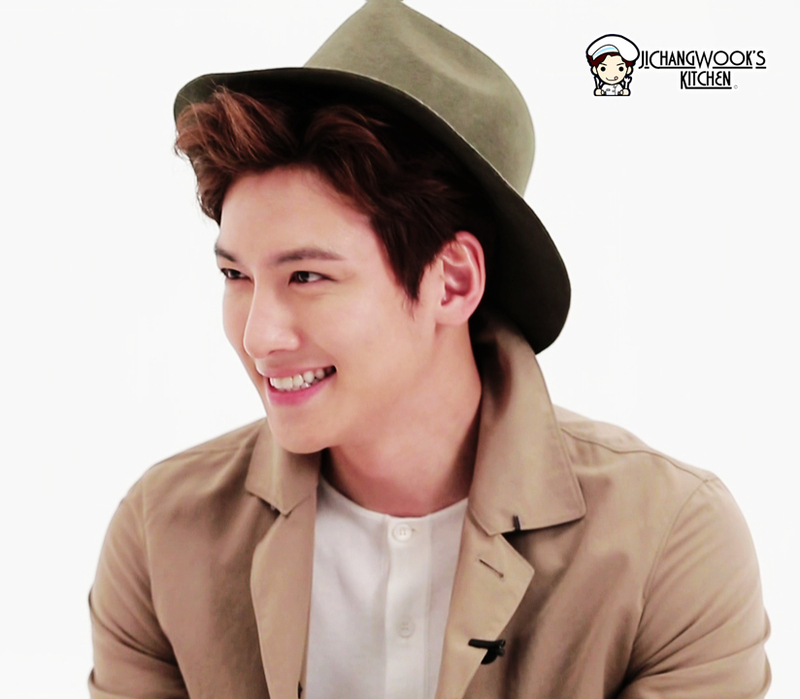 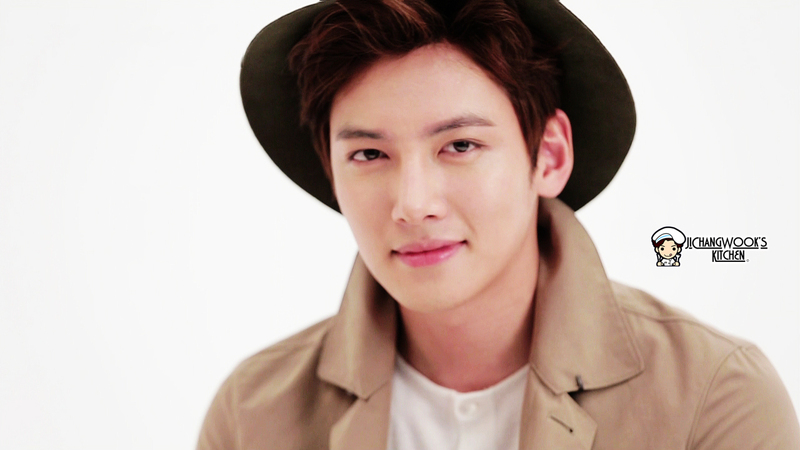 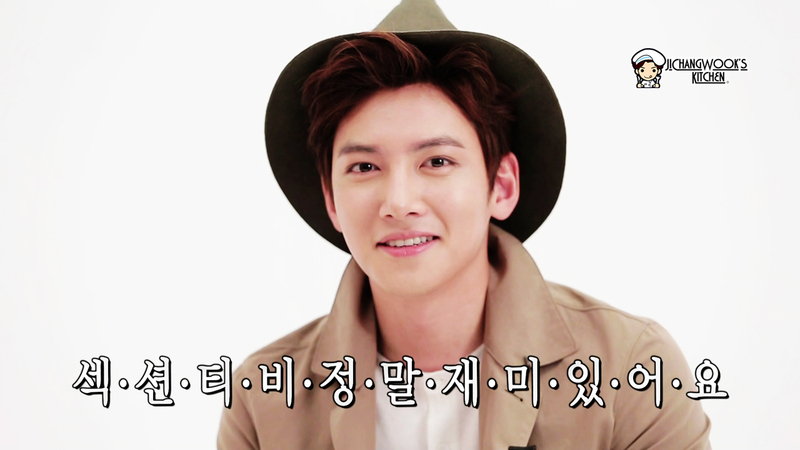 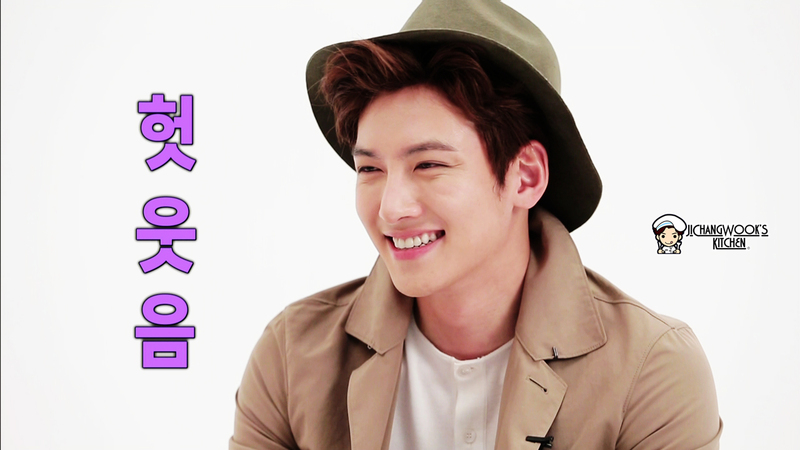 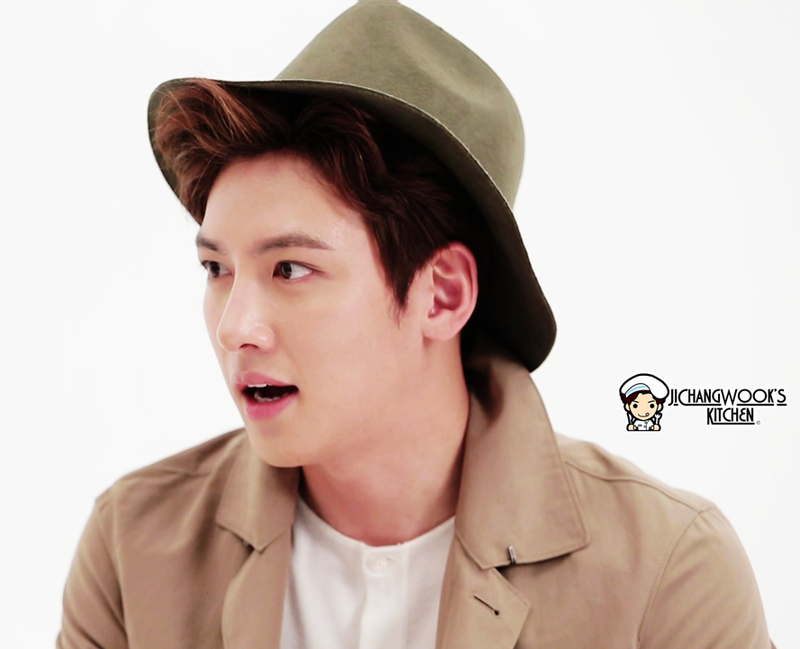 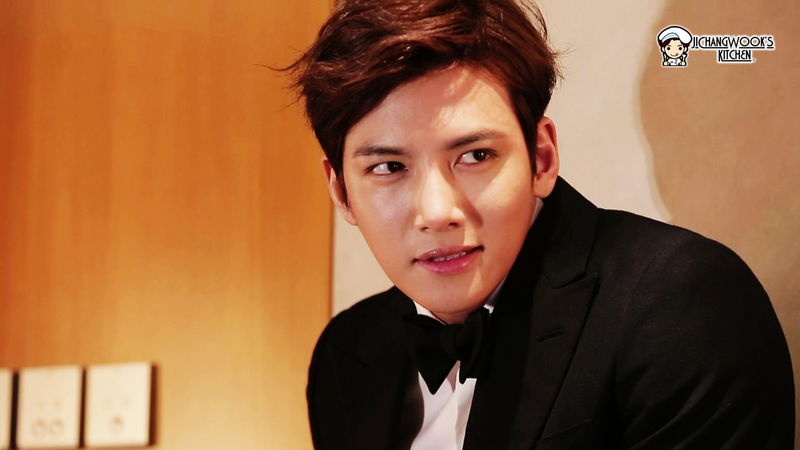 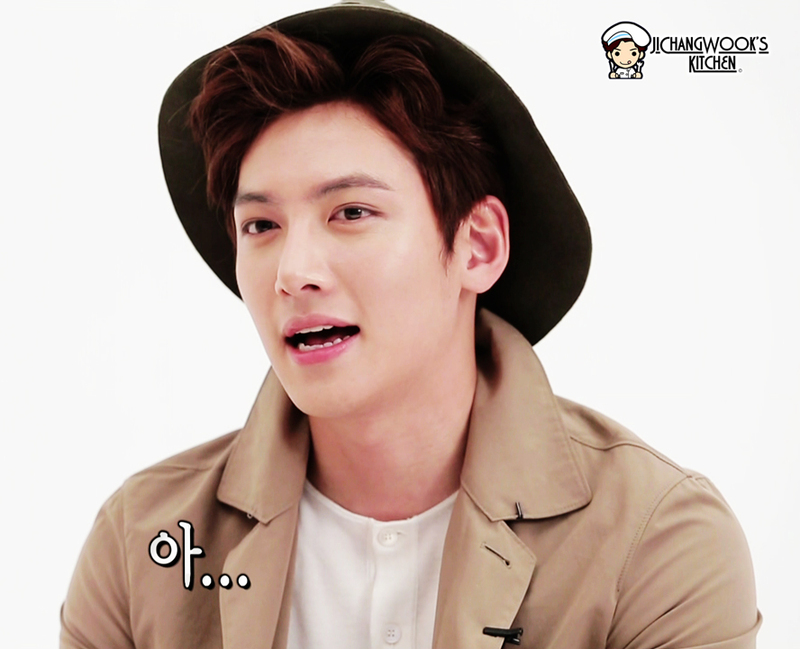 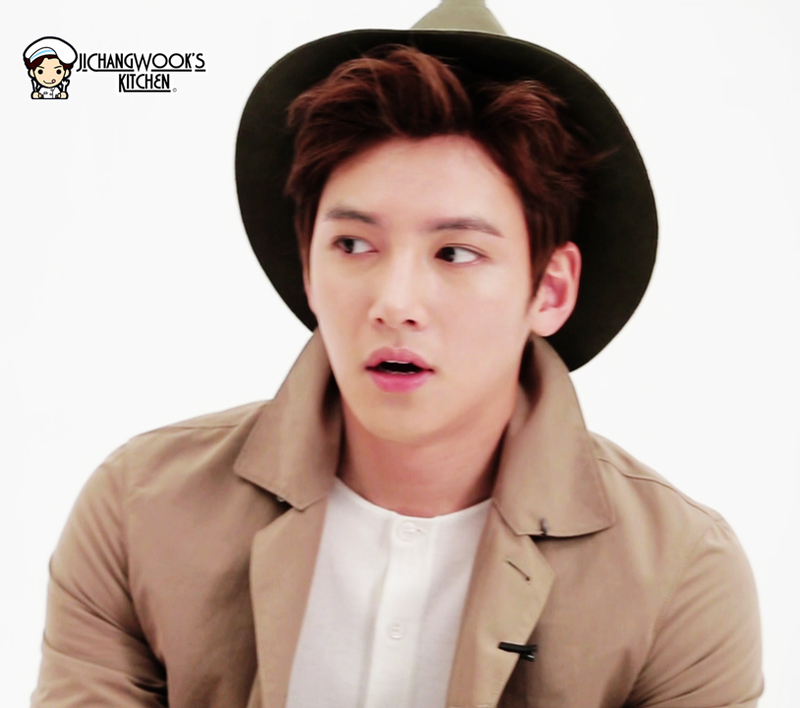 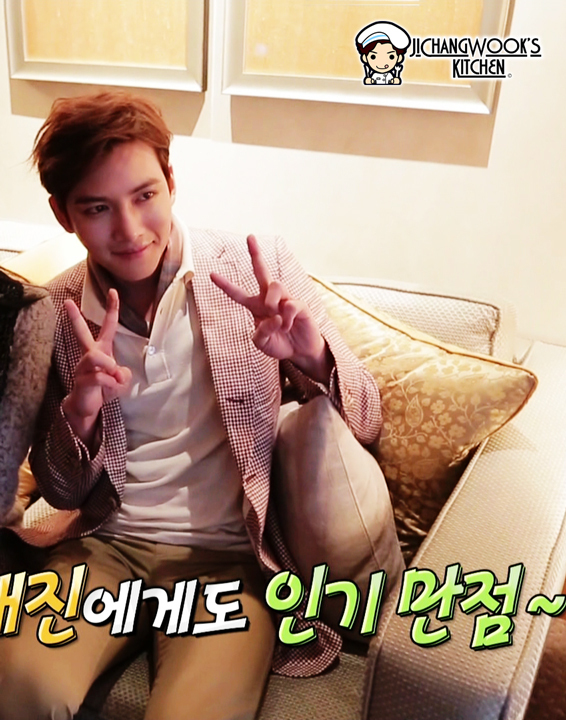 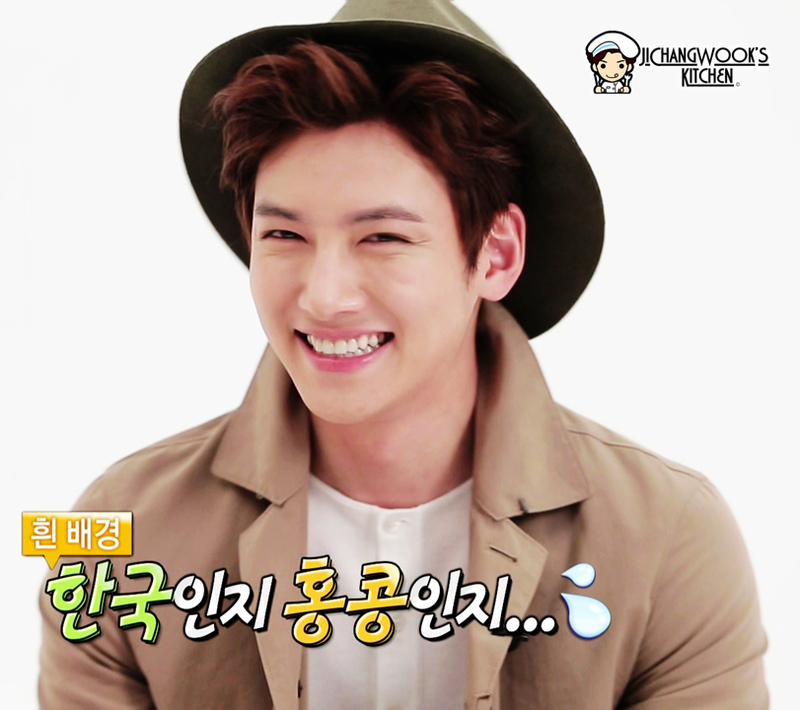 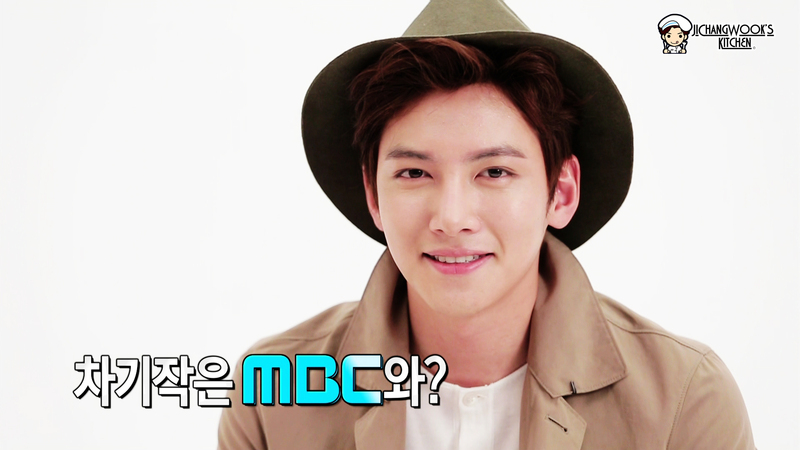 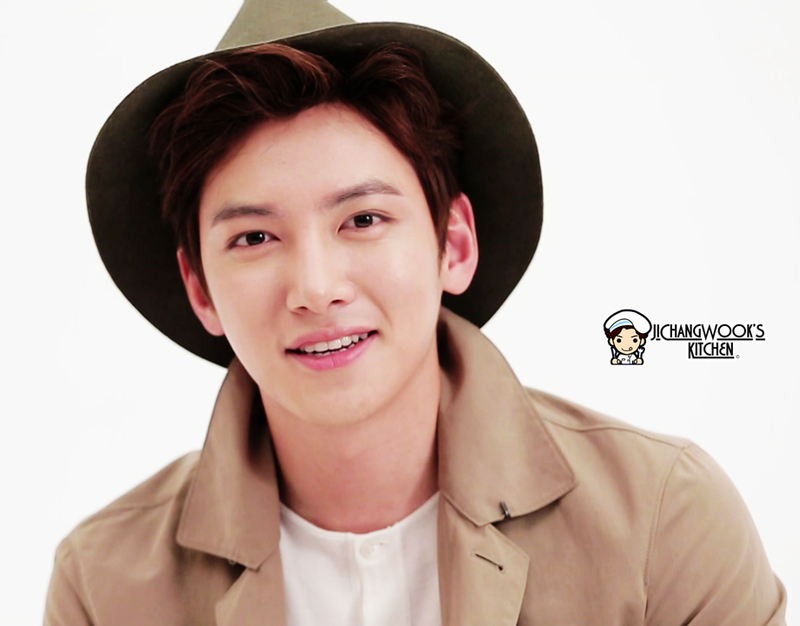 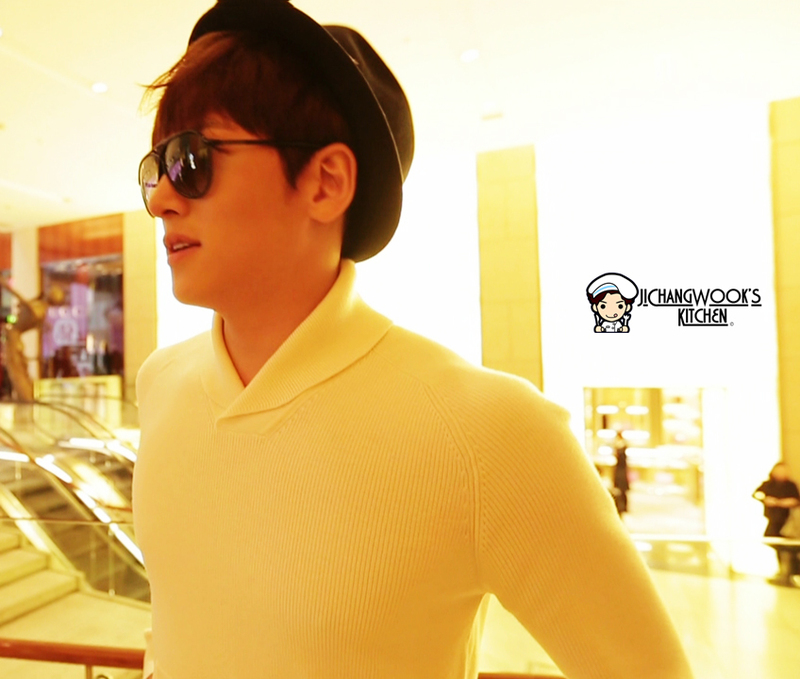 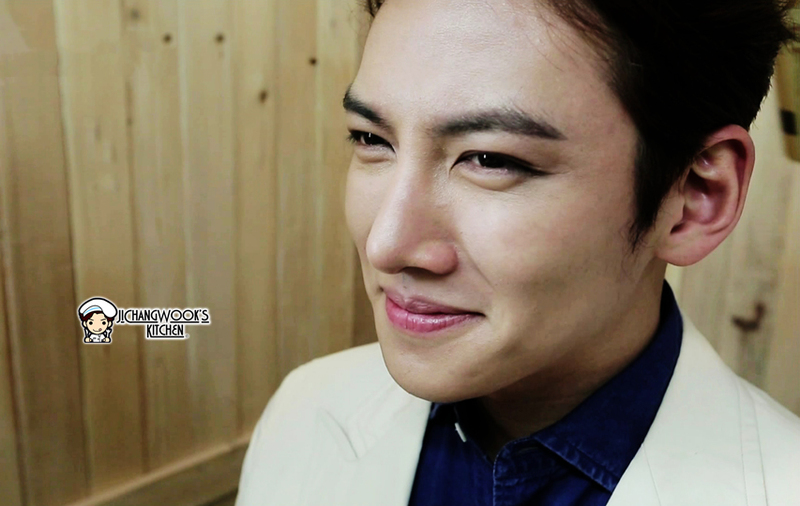 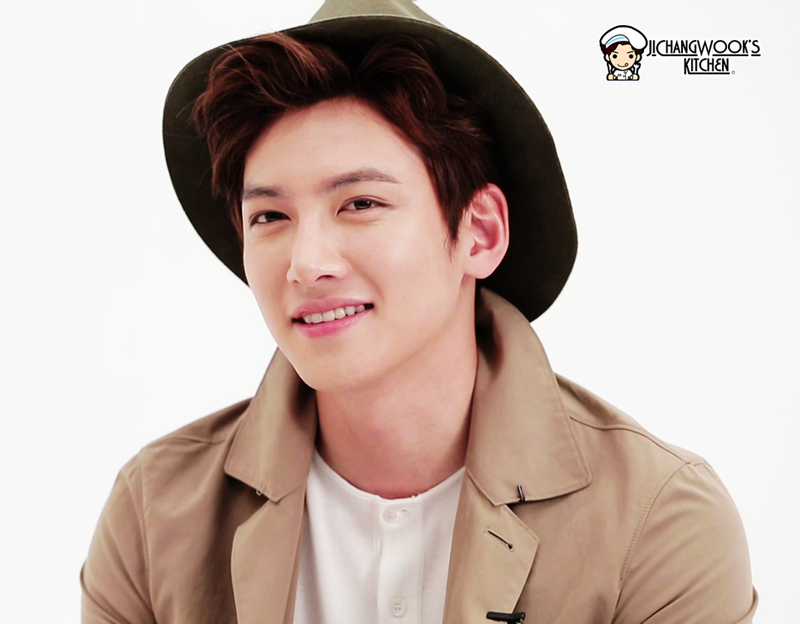 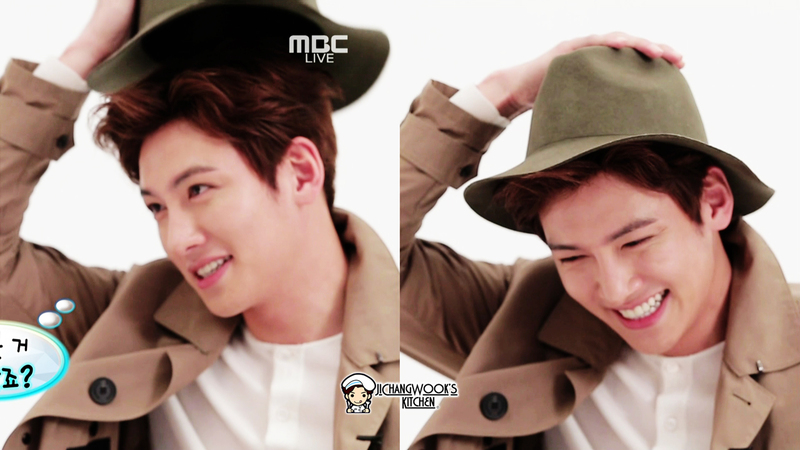 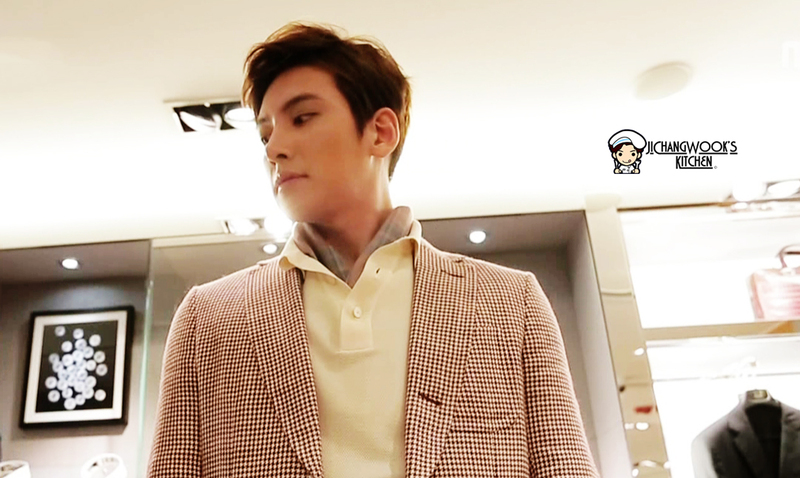 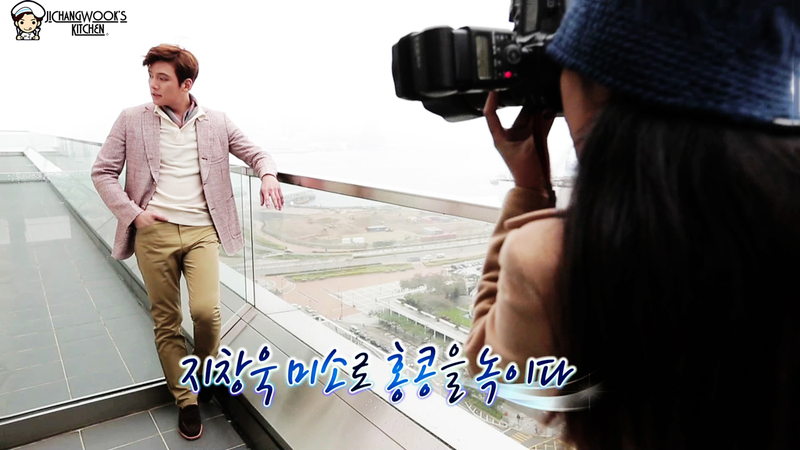 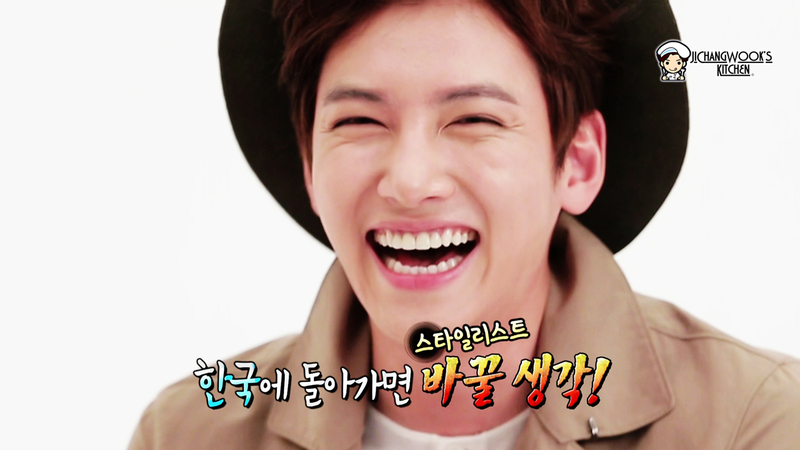 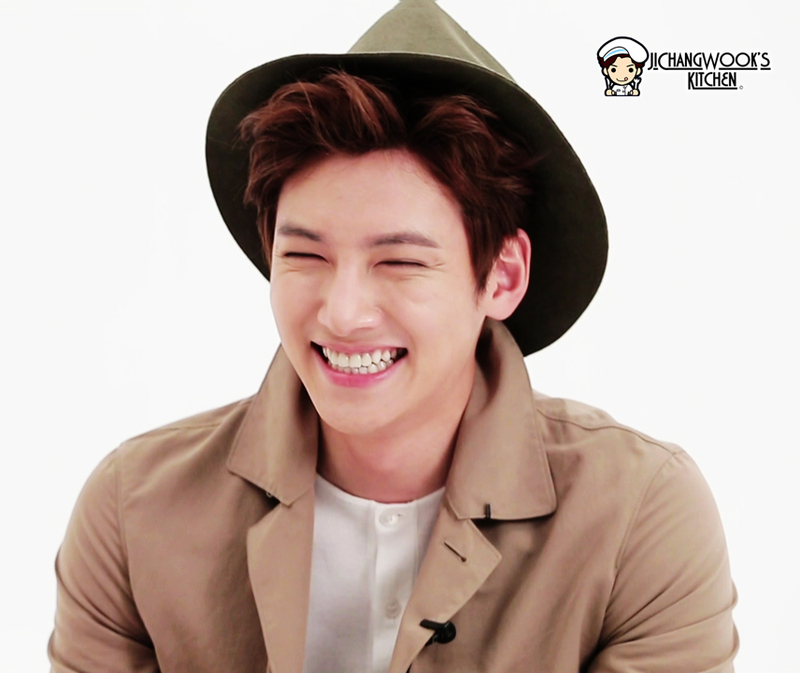 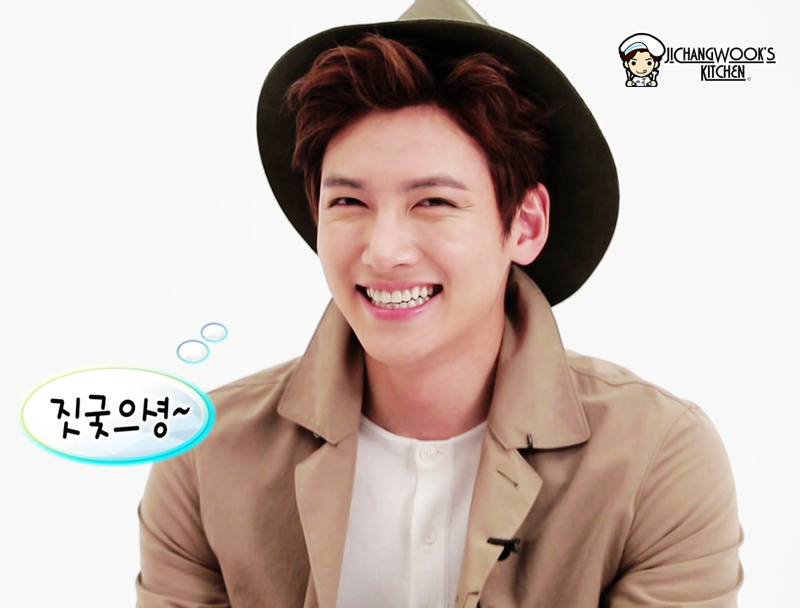 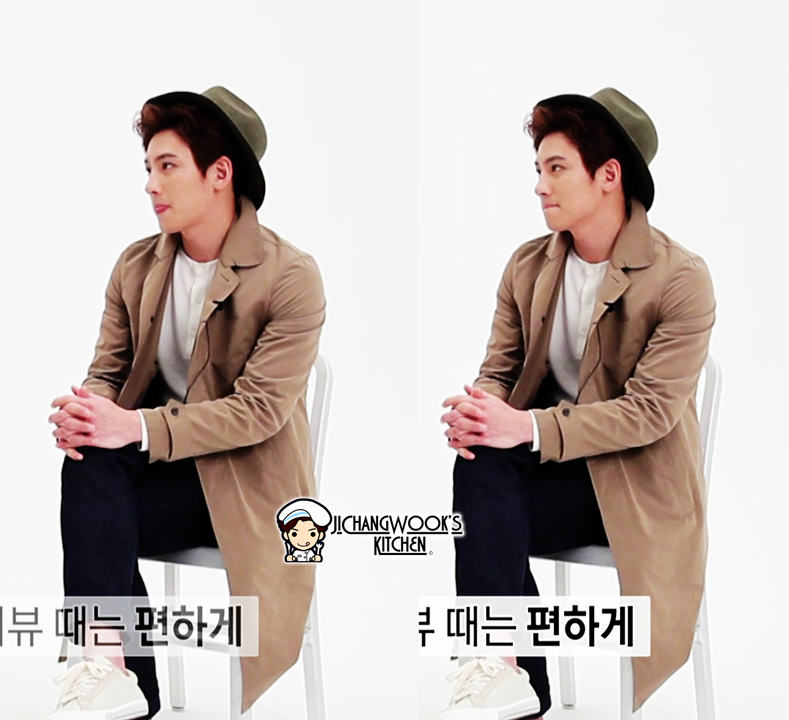 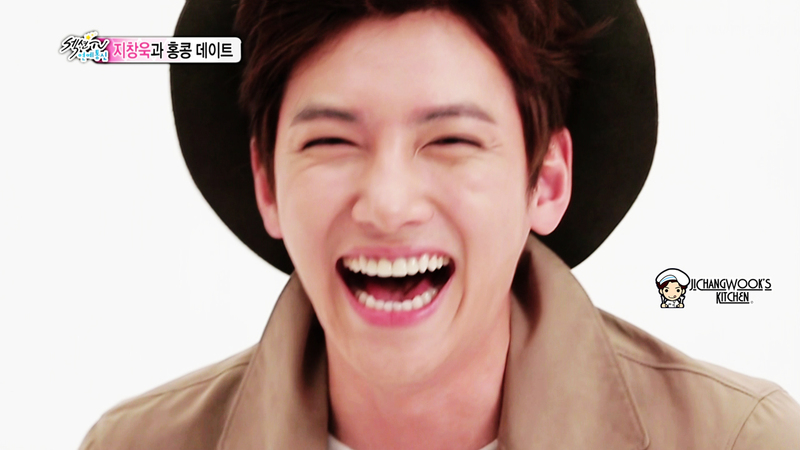 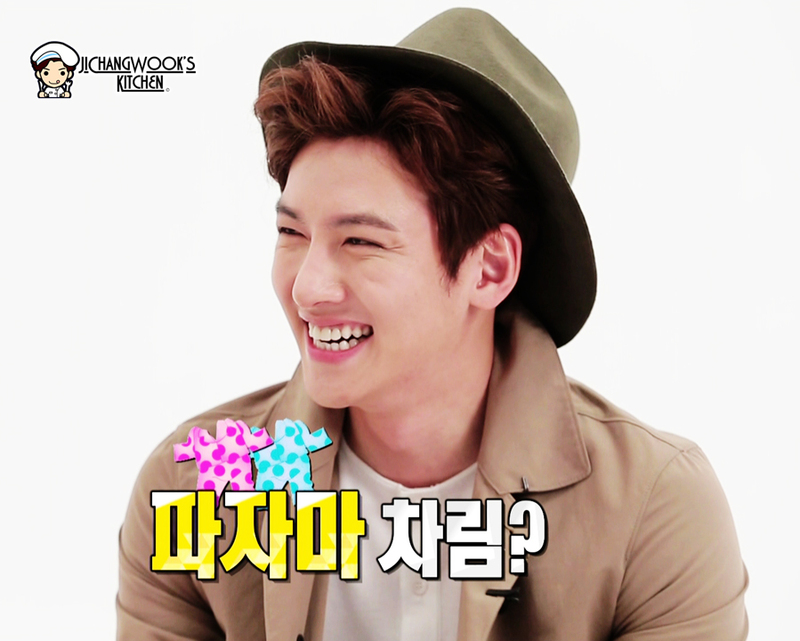 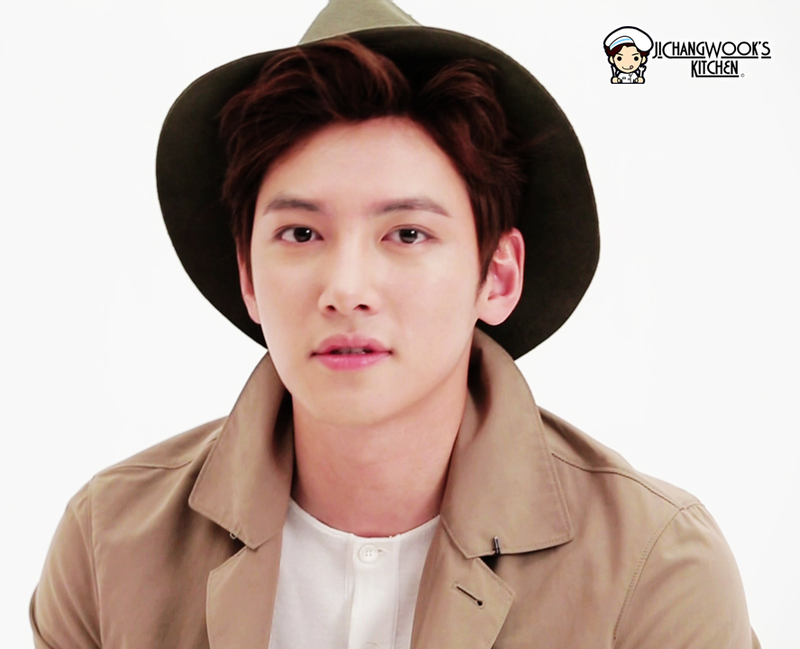 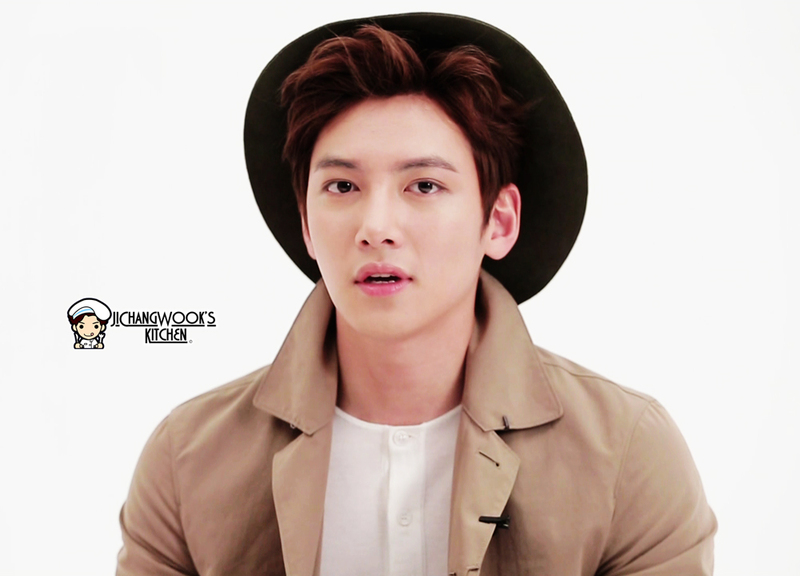 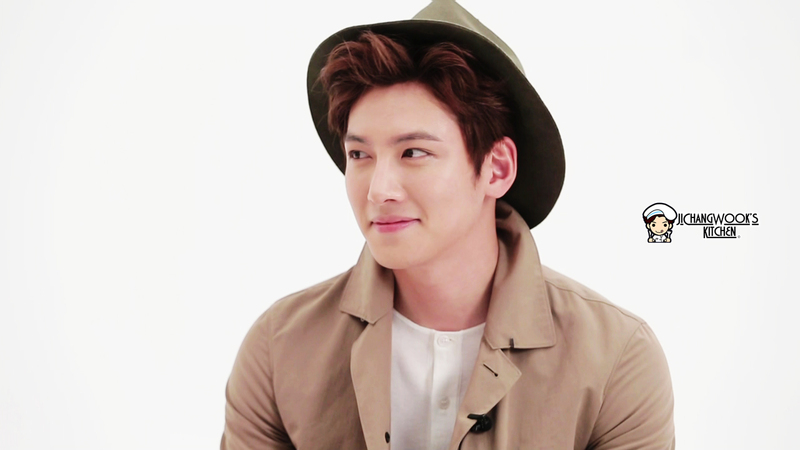 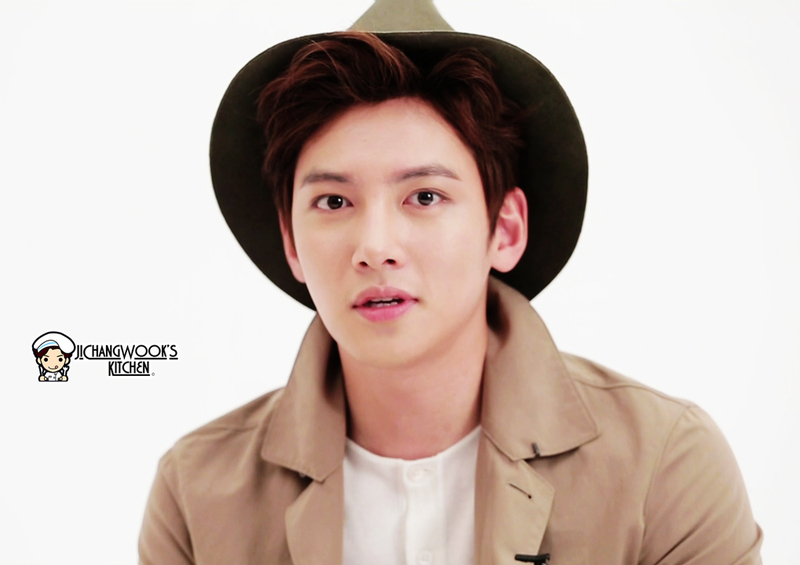 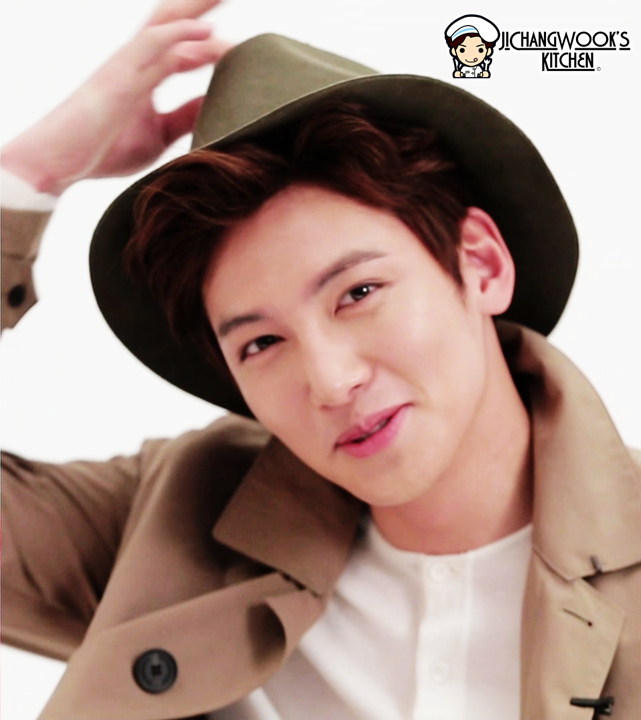 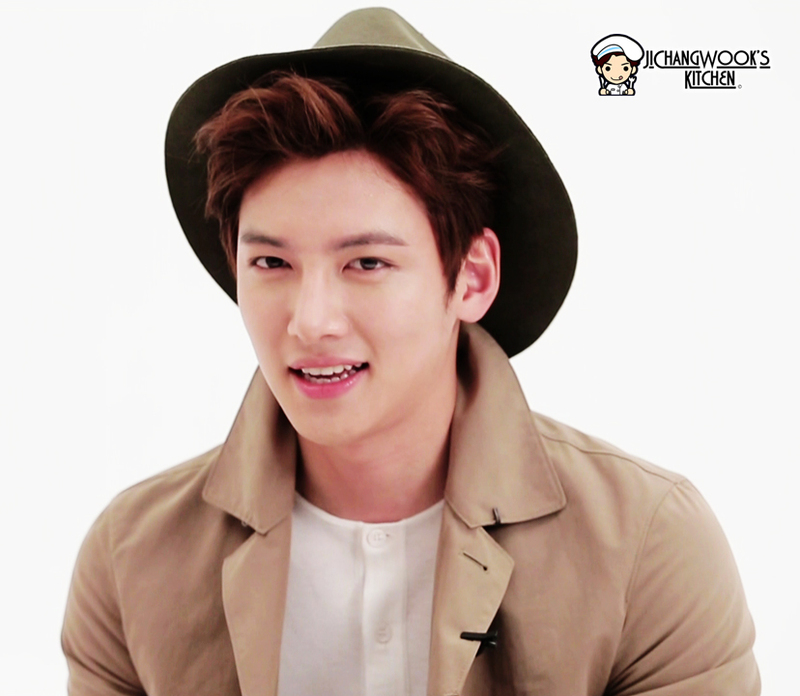 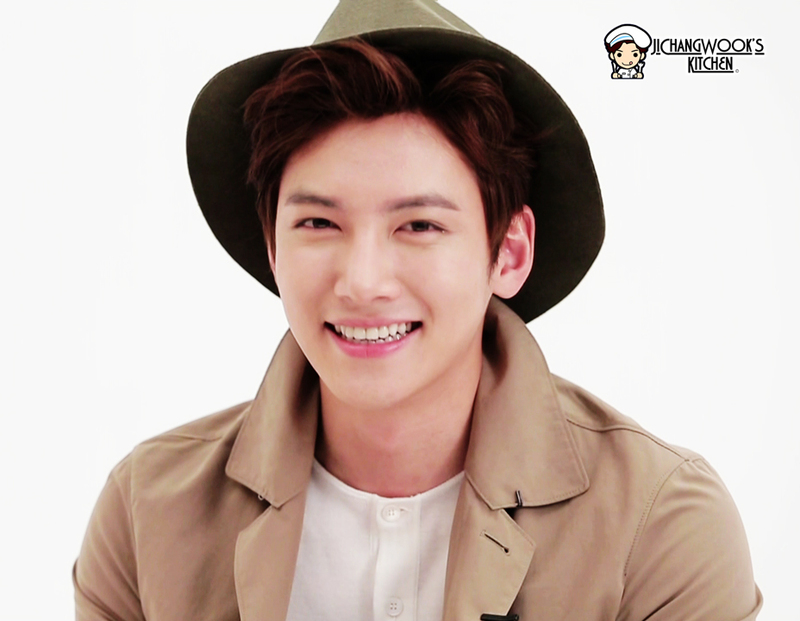 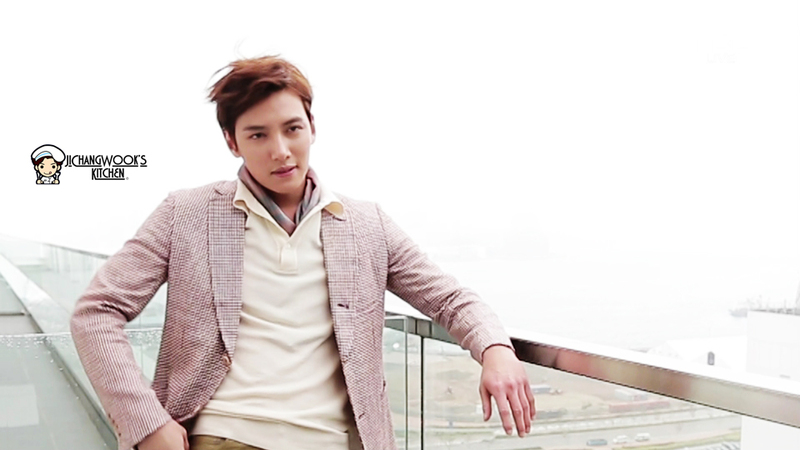 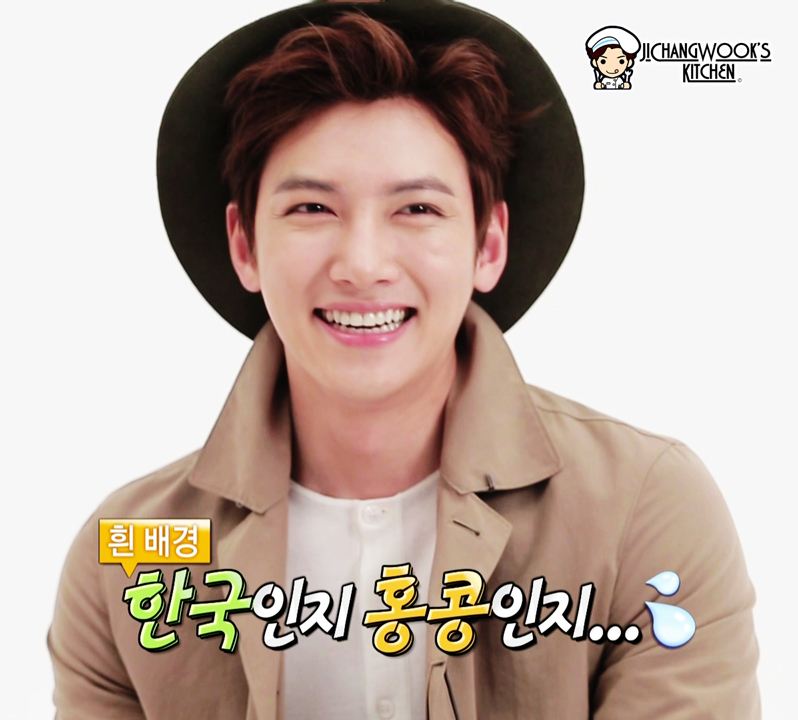 Ji Chang Wook was interviewed during his short visit to Hong Kong for the Dunhill event. 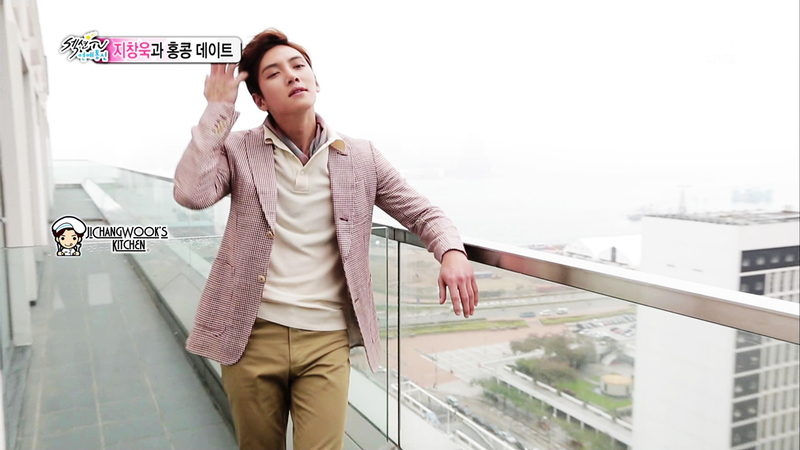 Props to the TV station for the effort! 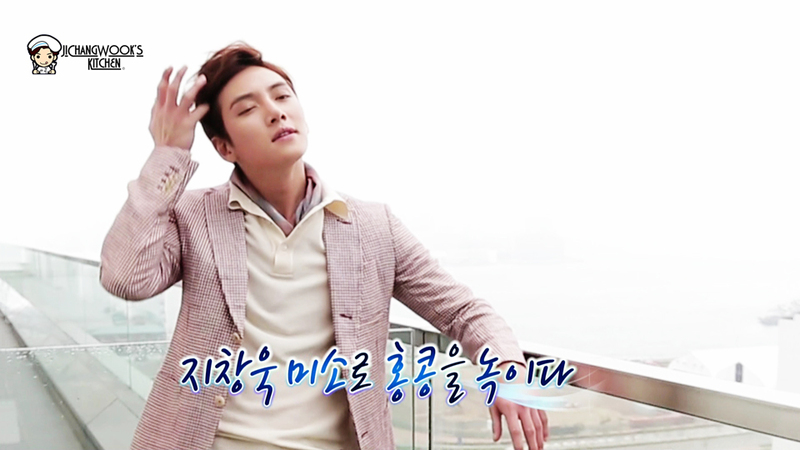 Translated from Korean to English. 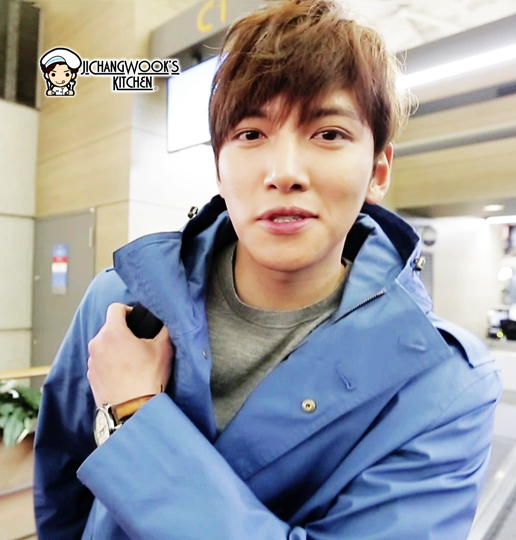 Please do not reupload the video! 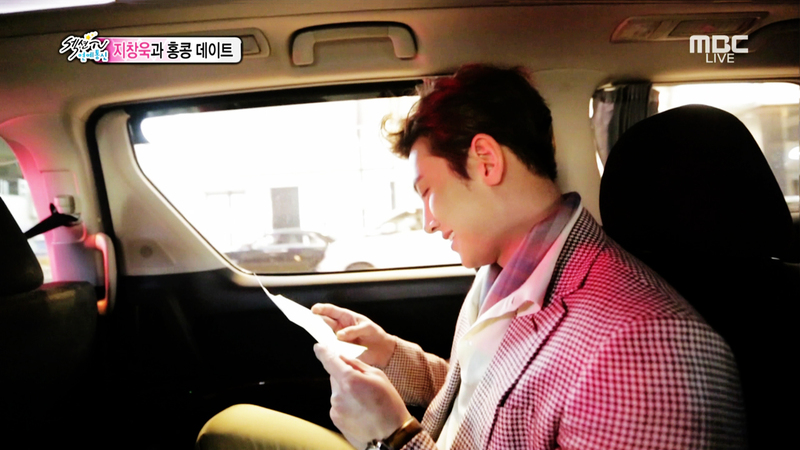 Do u have the eng sub ? 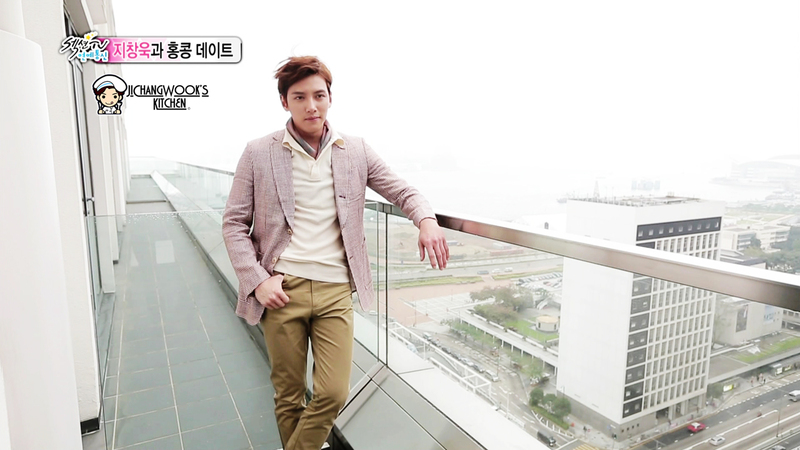 Thanls fighting!